Since joining the UFCW, Jim Araby has helped lead coalitions in California to pass first in the nation laws on: paid-sick days, banning plastic bags, worker retention in the grocery industry and regulating medical cannabis. California League of Conservation Voters (CLCV) mission is to protect and enhance the environment and the health of all California communities by electing environmental champions, advancing critical priorities, and holding policymakers accountable. 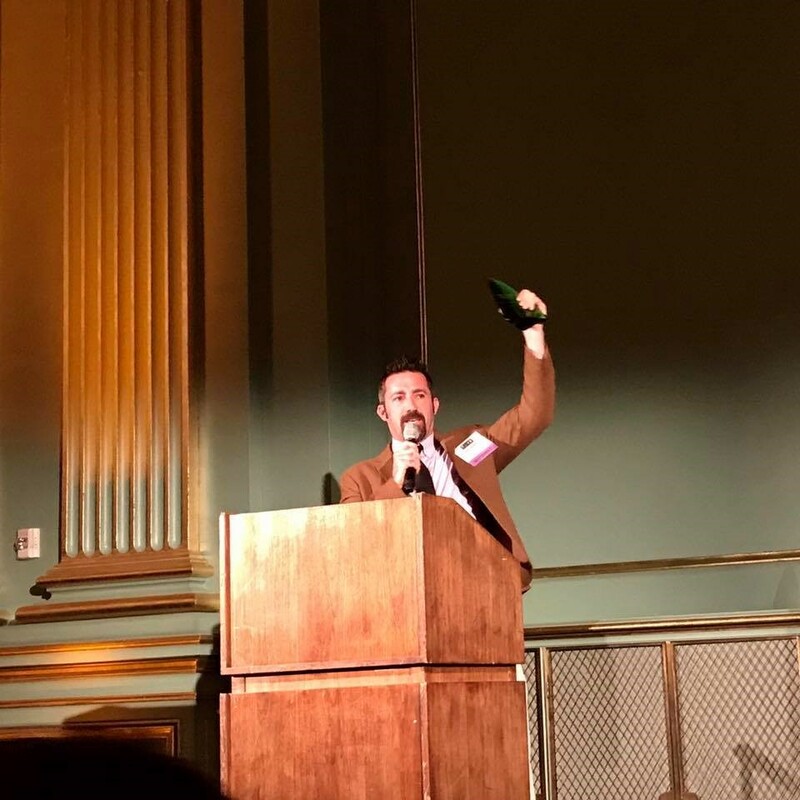 Congratulations to UFCW Western States Council Executive Director Jim Araby on being honored at the California League of Conservation Voters Environmental Leadership Awards.